Our version of the famous Bath & Body works Japanese Cherry Blossom. 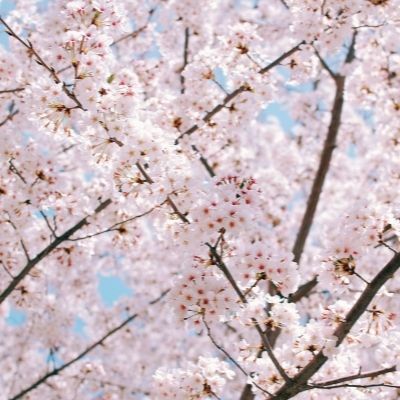 Unlike any other cherry the Japanese cherry blossom symbolizes life. Regarded by the Japanese for their majestic beauty & considered precious for their short blooming season. A heart of delicate cherry blossom bouquet & whispers of sheer freesia & paradisone.